As part of the Victorian Early Numeracy Research Project, over 1400 Victorian children in the first (Preparatory) year of school were assessed in mathematics by their classroom teachers. Using a task-based, one-to-one interview, administered during the first and last month of the school year, a picture emerged of the mathematical knowledge and understanding that young children bring to school, and the changes in this knowledge and understanding during the first year of school. A major feature of this research was that high quality, robust information on young children’s mathematical understanding was collected for so many children. 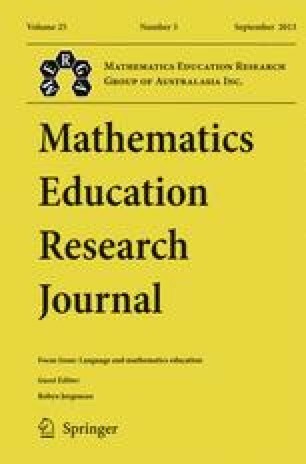 An important finding was that much of what has traditionally formed the mathematics curriculum for the first year of school was already understood clearly by many children on arrival at school. In this article, data on children’s understanding are shared, and some implications for classroom practice are discussed.